Want the liquid coverage without the oily, cakey look? 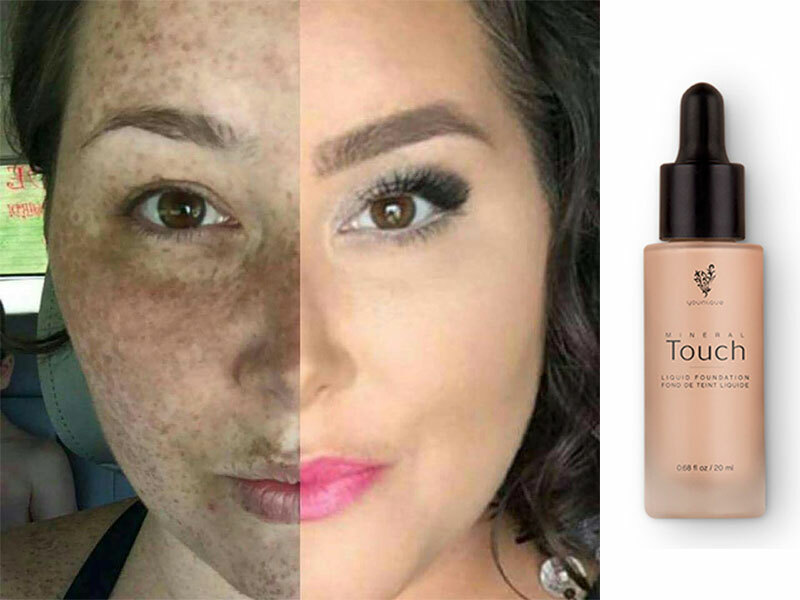 Our New Younique Touch Mineral Liquid Foundation provides an ultra-thin formula that dries to the perfect powdery matte finish. 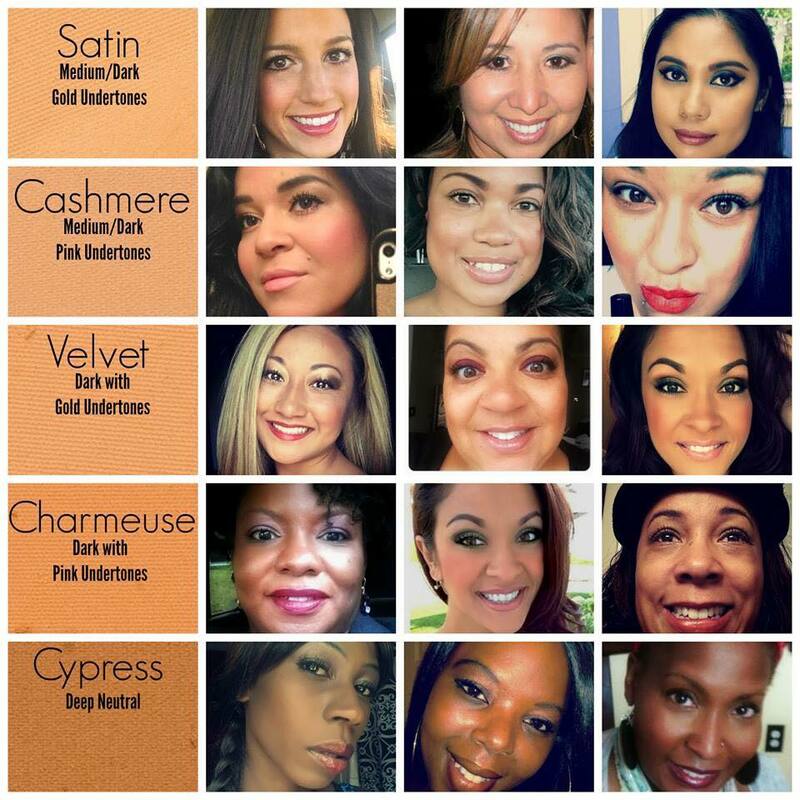 Go natural with a light, sheer coverage, or add a little more for a classy night out. Either way, you can’t go wrong with our time-release pigment formula for continuous coverage of 6-8 hours. Blur imperfections and help focus on the beauty that counts! All Younique Products come with an amazing Love It Guarantee! 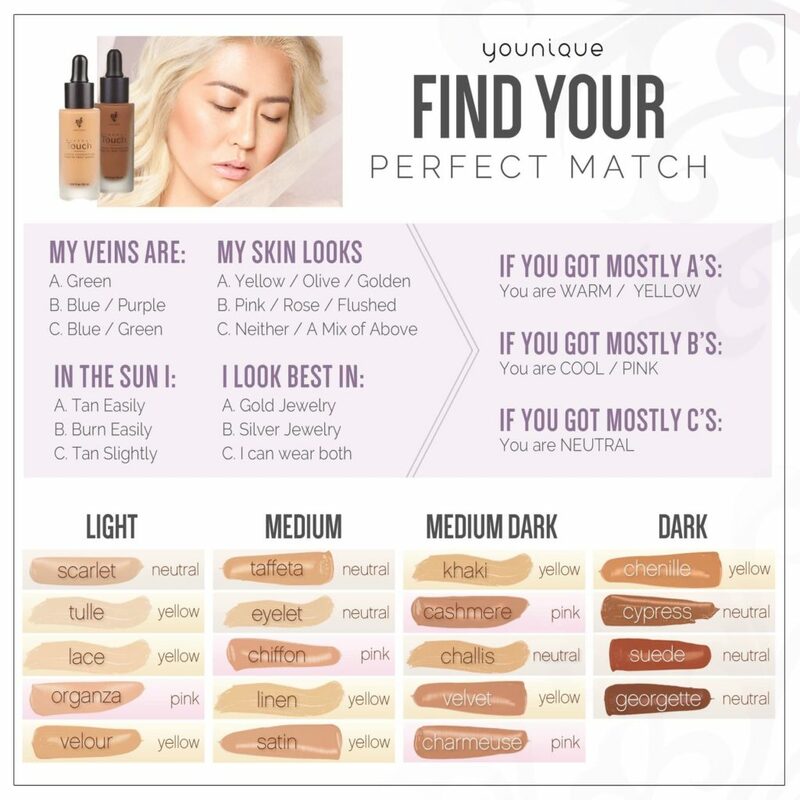 Use The Younqiue Liquid Foundation Color Matching Guide Below To Choose A Shade! Think of how your skin usually responds in the sun. Are you more likely to tan, burn or both? 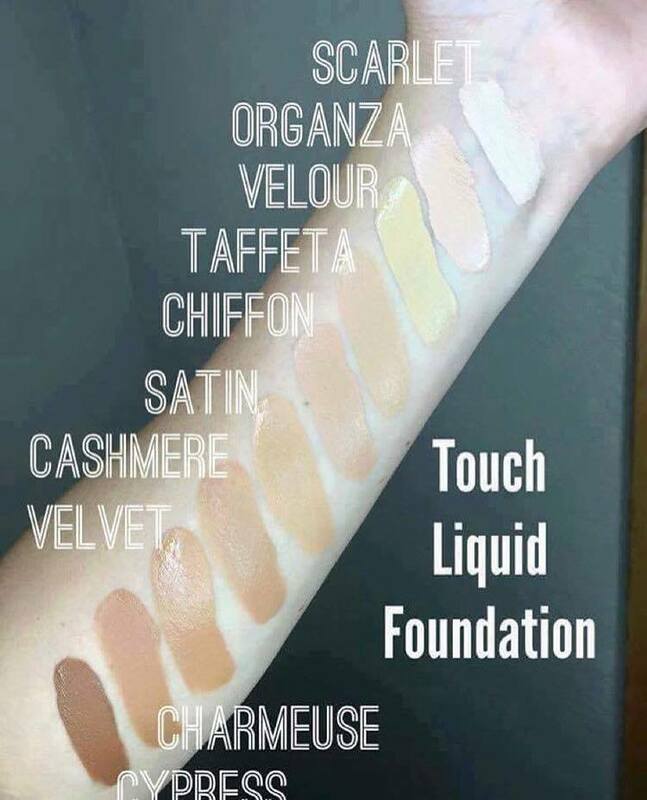 Here are Younique Touch Liquid Foundation colors applied on real women. 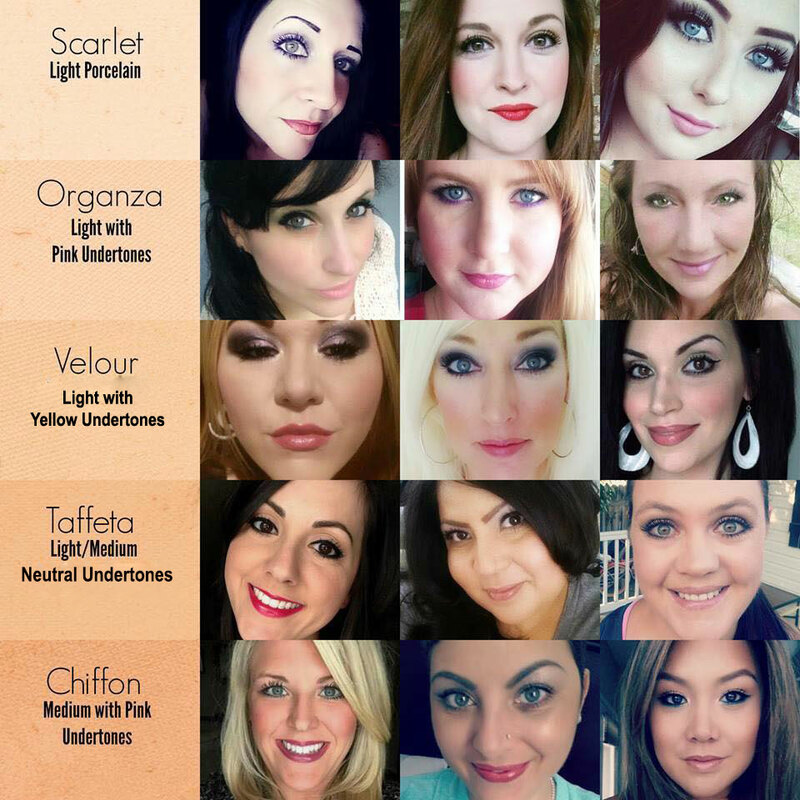 Do any of these pictures match your skin tone? If you are ready to order click below. If you still aren’t sure of your color match you can email me at youniquelyaudrey@gmail.com. 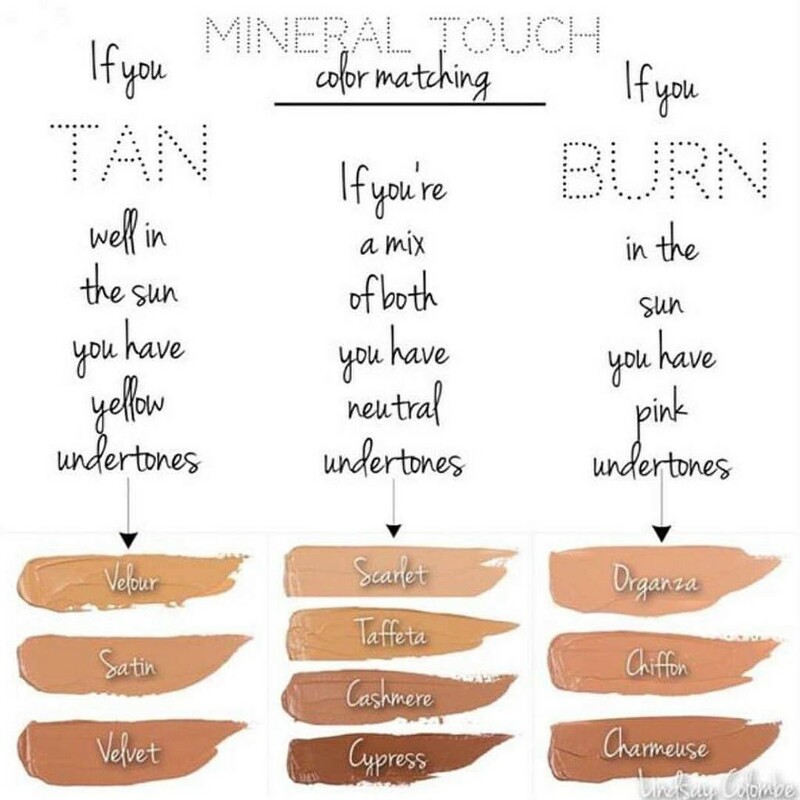 Please include your undertones or whether or not you tan or burn in the sun. A picture of your face in natural light without makeup will help greatly. I will never share your picture, it’s only to help me match you with the absolute best color for your face.